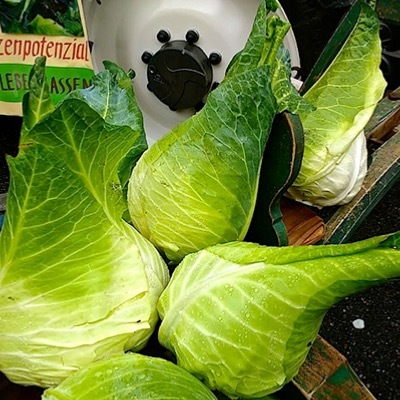 Filderkraut is a traditional German sauerkrayt variety of summer pointed cabbage. 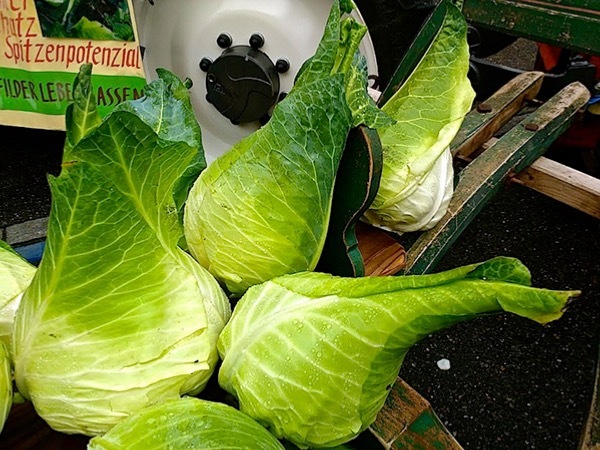 Cabbage Large Pointed Filderkraut is best used in sauerkraut, salads and coleslaw. Culture: Sow March in a propagator on a windowsill or in a greenhouse at approx. 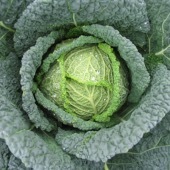 10-15°C (50-60°F) using good quality compost., sow in Modules or Small Pots. Transplant into their final beds in April at least 2 feet apart all ways to get giant cabbage. Apply a general fertiliser like Growmore at 75 grams SQ meter, Feed regularly with a balanced liquid feed. Spray recgulary with liquid seaweed and a good insecticide.